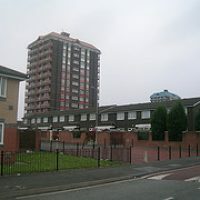 Turkey Lane & Monsall Neighbourhood Centre is based on the Monsall Estate in Manchester, U.K. 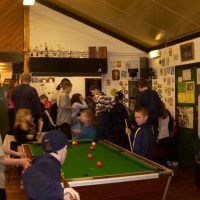 It is a voluntary organisation run by a committee of volunteers who manage and administer the centre and provide various services for the community. 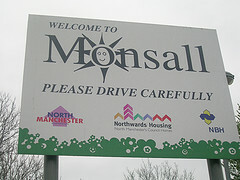 Monsall is less than two miles north-east of Manchester city centre. 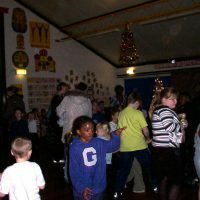 It’s on the north side of Queens Road, halfway between Rochdale Road and Oldham – both major routes from the north into the city,There’s a busy local shopping parade at the junction of Queens Road and Monsall Street. 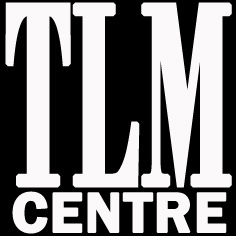 It’s about a mile to the large Asda store and other shops at the new North City Centre complex, and a similar distance from the bars and restaurants of the ‘Northern Quarter’ on the edge of the city centre. The North City Centre has a variety of smaller shops and indoor market, there’s a unique covered outdoor market. There’s a post office and medical centre too. 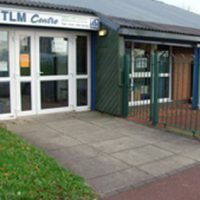 The centre is the place to come for a whole range of shops, as well as special Sure Start facilities for families with young children. 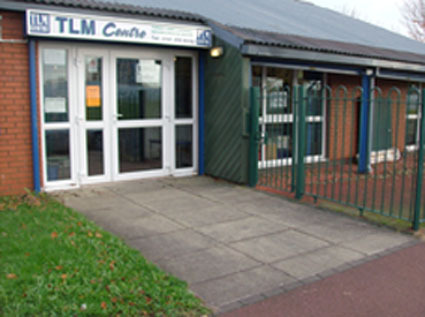 There’s a new leisure and fitness centre, with a modern swimming pool, fitness suite and dance studio. A brand new police station is helping build a safe and secure atmosphere. There’s good public transport, with regular buses along Queens Road, Rochdale Road and Oldham Road – the vibrant city centre, with its shops, entertainment and leisure facilities is just a few minutes journey. 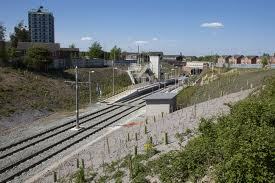 And things have become even better since the Metrolink tram system has now been extended to the heart of the area – with fast, frequent trams into the city centre from a new station on Monsall Street. Monsall is right next door to the new Central Manchester Business park – an exciting venture that’s boosting the local economy and offering new jobs and training opportunities. 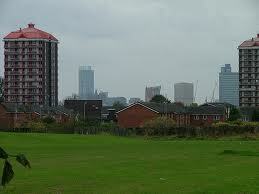 And it’s only a mile to the City of Manchester stadium and other sporting and recreational facilities in Eastlands.